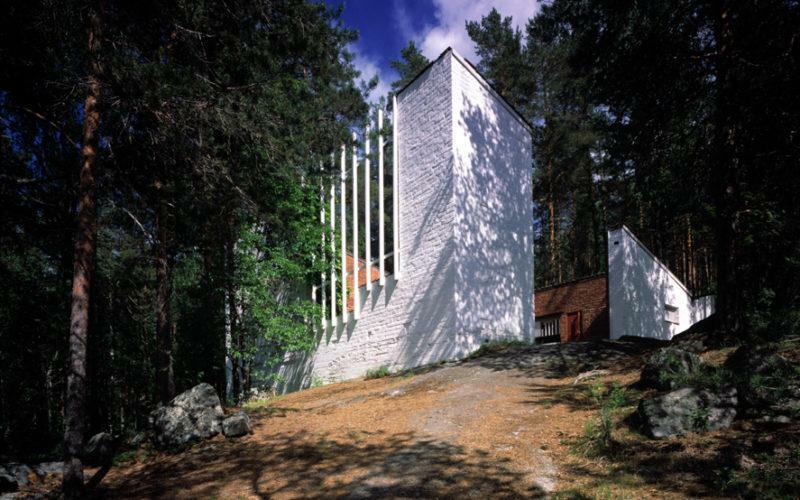 In Jyväskylä, the city of lakes and hills in the heart of the Finnish Lakeland, you’ll find the largest number of masterful buildings in the whole world designed by the world-famous architect and academician Alvar Aalto. 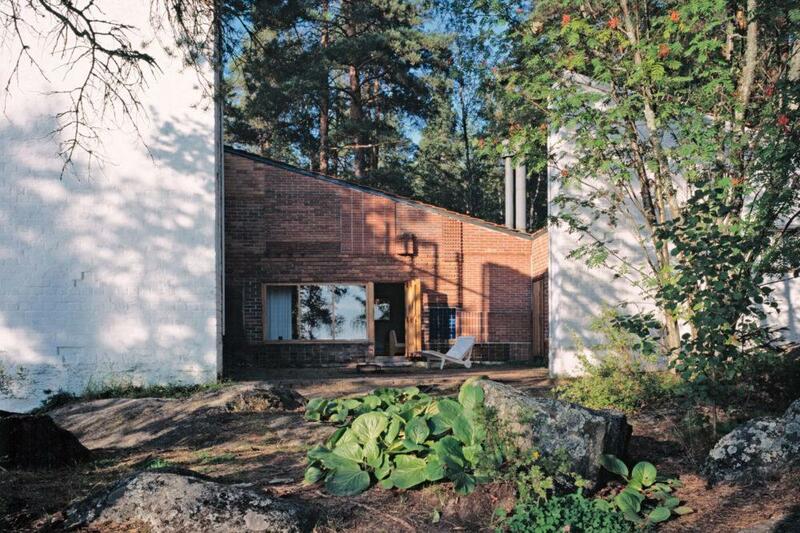 The impressive portfolio of 28 locations includes, for instance, the Alvar Aalto Museum, Muurame Church and Säynätsalo Town Hall, which is regarded as one of Aalto’s finest works. 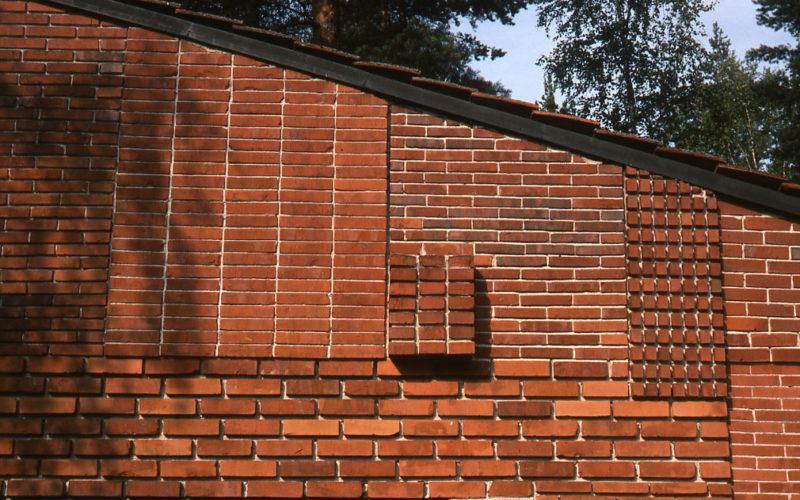 Alvar Aalto also went to school, started a family and began his illustrious career in Jyväskylä. The city of Jyväskylä is home to Aalto creations from the very start of his career right through to designs from his final years. architecture to monumentalism. Jyväskylä offers you a vast selection of guided tours and interesting visits either on foot, by bike or by boat! Jyväskylä is also perfectly suited for conferences. The city is lively due to the University and it offers a selection of restaurants and venues for all kind of events. 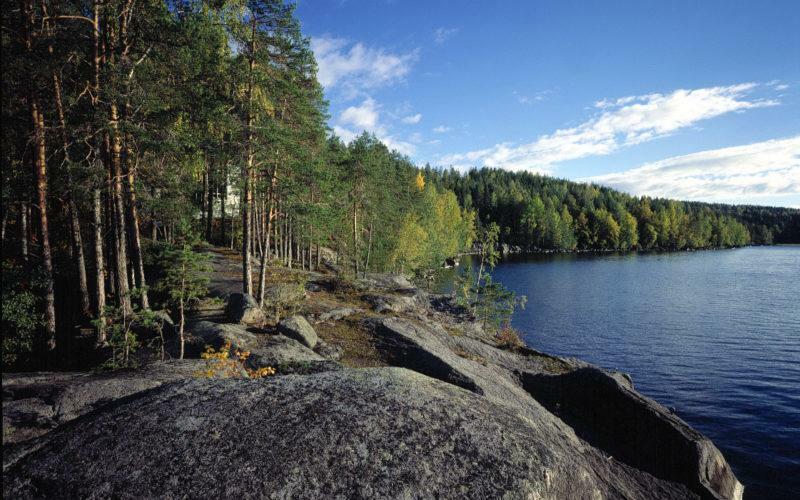 The Finnish Lakeland, being the Sauna Region of the World, guarantees various possibilities for groups of all sizes. 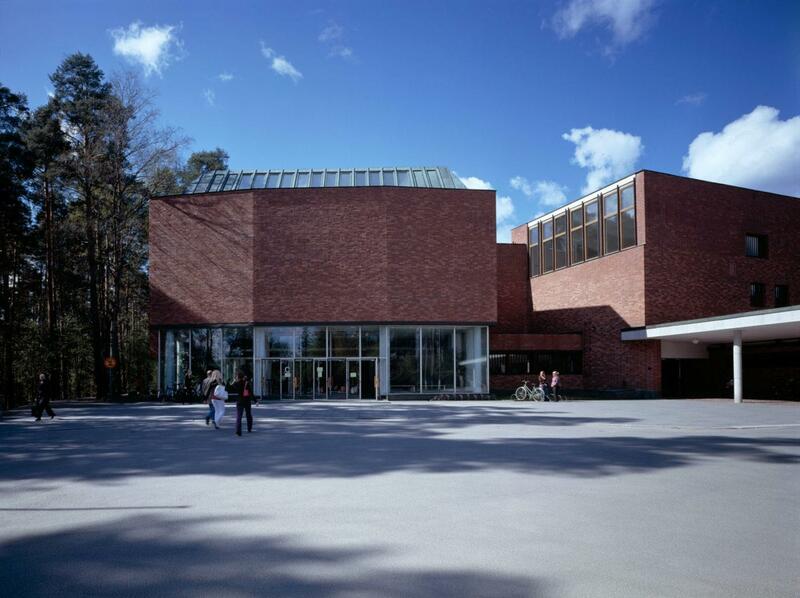 One point of interest is the swimming hall designed by Alvar Aalto. Back then it was one of the very first swimming halls in Finland. It was later enlarged and now the AaltoAlvari Aquatic Centre houses sport and spa services, with various pools like rapid and wave pools, a hot tub, a water slide and diving boards. Located at a hub of excellent connections, Jyväskylä is highly accessible from practically anywhere. Jyväskylä is located approximately 270 kilometres away from Helsinki. Jyväskylä is located in the middle of Finland, it is within a reasonable distance from anywhere in the country. The rail journey to Jyväskylä takes 1.5 hours from Tampere and less than 3.5 hours from Helsinki. You can also take either a Matkahuolto or Onnibus buses to Jyväskylä. 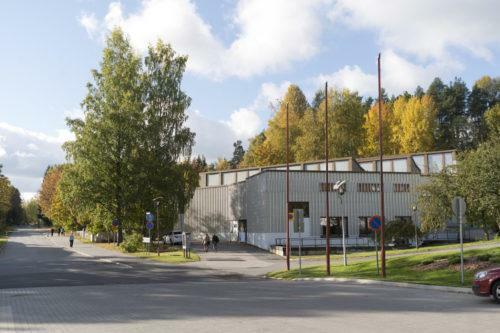 When travelling by train or coach, you will arrive in Jyväskylä at the Travel Centre right in the heart of the city. To reach Jyväskylä by road, a car or coach is equally convenient. 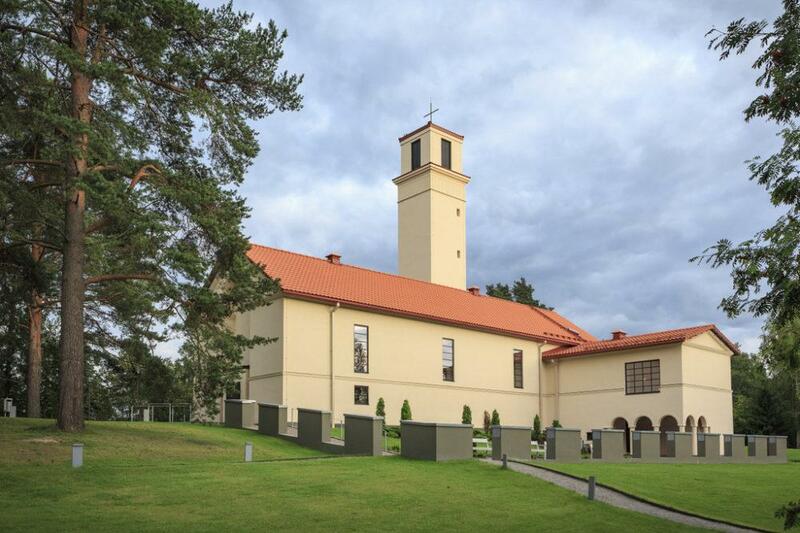 Located on the highway E4, Jyväskylä is easily accessible by car while highway no. 9 links it to Kuopio and Tampere. To find the fastest or shortest route to Jyväskylä by car, make use of the route planning services available on the Internet, such as Google Maps. Jyväskylä offers beautiful lake sceneries on Päijänne and Jyväsjärvi. Jyväsjärvi is accessible from Lake Päijänne via Äijälänsalmi, a busy but safe and wide channel. Jyväskylä’s refurbished busy marina is located in Lutakko on Lake Jyväsjärvi close to the heart of the city and Travel Centre. Jyväskylä is easily accessible by air. The airport is located in Tikkakoski, about 23 kilometres from the centre of Jyväskylä. Information on long-distance buses stopping at the airport as well as other public transport connections is available here. Please note that you can purchase publications about Aalto’s architecture in Jyväskylä as well as download architectural drawings from Alvar Aalto web shop! 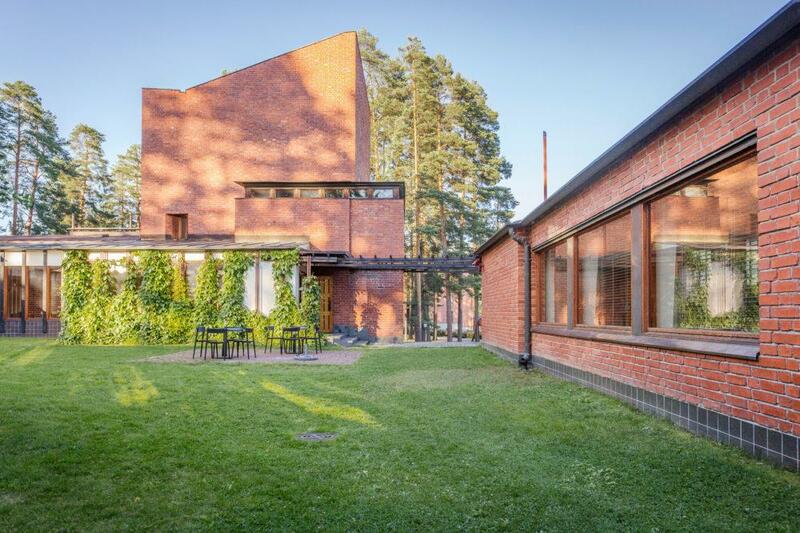 You can easily go and see the buildings by Aalto during your stay in Jyväskylä, but for a more in-depth experience you can book a guided tour. You can make bookings and get more information from Visit Jyväskylä Tourist Information, email travel@jkl.fi, tel. +358 14 266 0113.